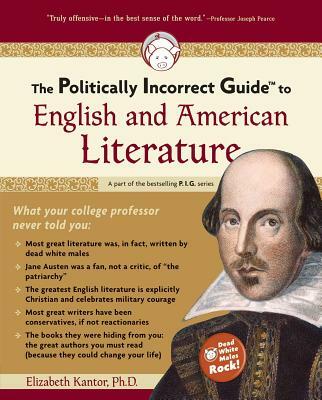 What PC English professors don't want you to learn from . . .